1) Haydon has sat a maths exam set for all year 8 students ... he got the top marks for year 8 in the school ! 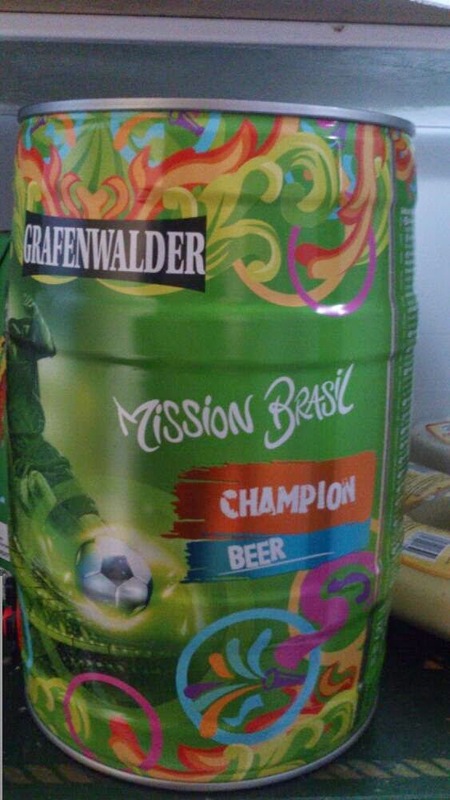 2) Yay for football beer :-) nice one Lidl ! 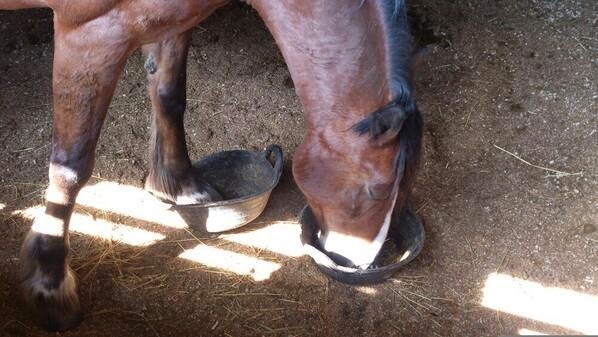 3) Cracker falls asleep ... hoof in one feed bucket, head in the other ! 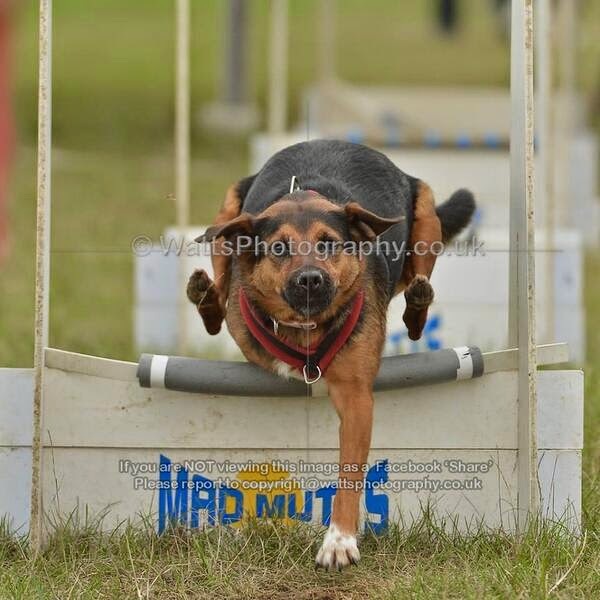 4) I am giving up Flyball at the end of 2014... but before then... a daft photo of Chewy !